Although Force India have yet to confirm Stroll for next season, that is believed to be a mere formality as the 19-year-old’s father led a consortium that bought the team earlier this year. His promotion up the grid from Williams to Force India has been met with mixed reactions as while some applaud him, others feel he is bought his way in. However, the only opinion that really counts is that of Force India with team boss Szafnauer praising the youngster. He feels all signs point to Stroll one day becoming a “great” driver. “I don’t know him well yet, but from the outside I’ve seen him do a good job,” Szafnauer told Brazil’s Globo. 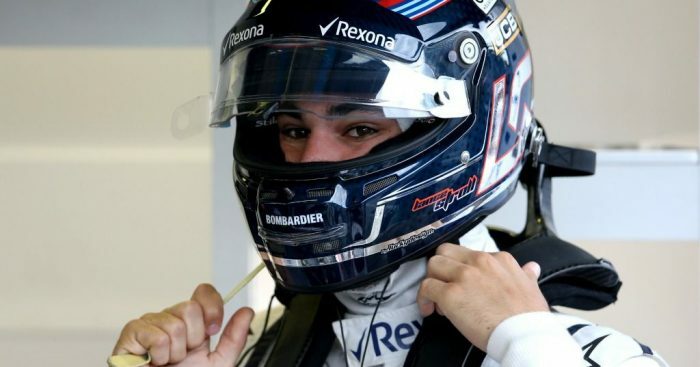 “Next to Felipe Massa he finished three points behind last year and Felipe was world champion for half a lap in 2018. “And when Sergey Sirotkin went to Williams this year, everyone told me he is very fast in qualifying, but Lance is beating him. “All that suggests we are dealing with a great driver. “He’s still very young but we will help him to develop. “And if there is something we know how to do, it’s how to train young drivers like Nico Hulkenberg, Paul di Resta, Jules Bianchi and others.